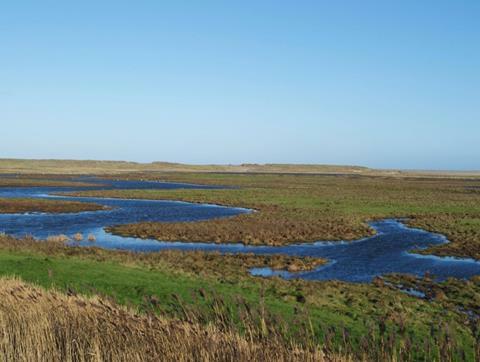 As an internationally important wetland site, Cley Nature Reserve is celebrating World Wetlands Day by offering free entry to the Reserve. Wetlands are biologically diverse ecosystems that provide habitat for many species and serve as buffers on the coast against storms and flooding. 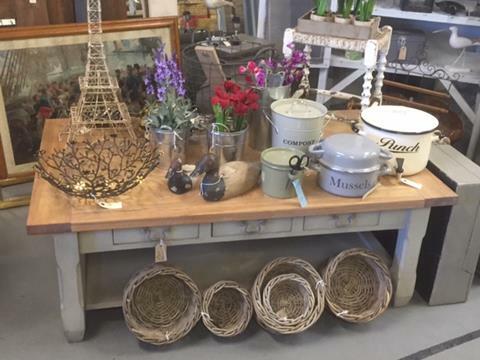 With over 400 stalls spread throughout the Norfolk Showground, pick up a timeless trinket, collectable treasure or beautiful antique furniture. Whether you're a professional dealer or an avid collector, what will you discover? Adults £5, children go free. Calendar Girls the Musical is coming from London’s West End to Norwich! Based on a true story, it’s about a group of ordinary ladies who achieved something extraordinary. Starring Fern Britton and Denise Welch. Dance the night away at Norwich Arts Centre. 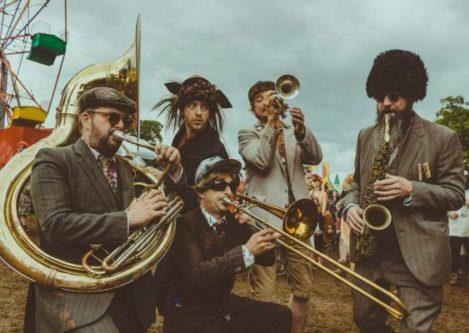 The Baghdaddies’ exuberant and rampant brand of world music is an exhilarating cocktail of Balkan melodies, ska, Latin grooves and sizzling brass played with furious energy and theatrical humour. 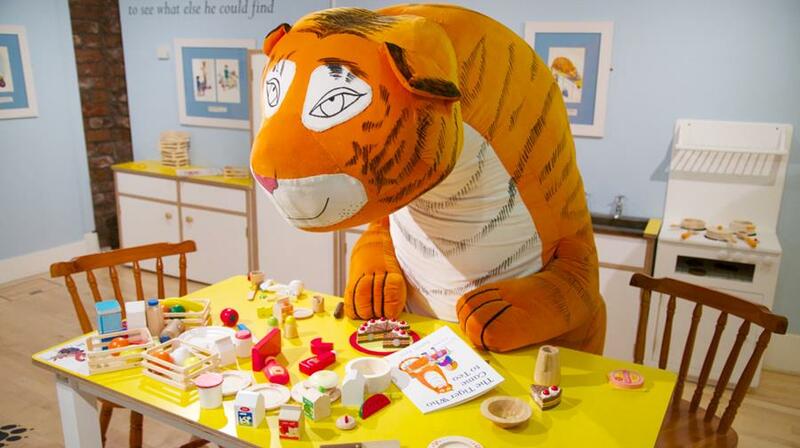 Situated in Blickling's 1930s kitchen, children can enjoy dressing up and interactive play with a life-size tiger. Search for tiny tigers in the house whilst admiring the illustrations on display by Judith Kerr and hop along to follow the tiger trail in the gardens. Sat 12 Jan - Sun 3 Mar, 10.30am-3.30pm daily. Normal admission applies. 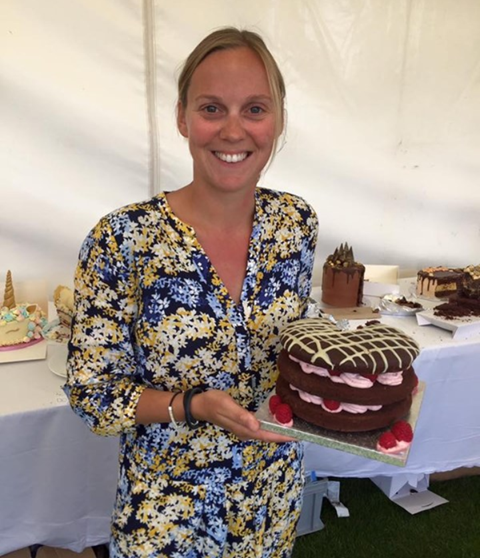 What better way to say 'I love you' than cake in a personalised card delivered through the letterbox of your true love! Choose from loads of new designs or upload a special photo with a fun frame. The NEW limited edition Valentine’s Strawberry Blush Slice makes it even more special. 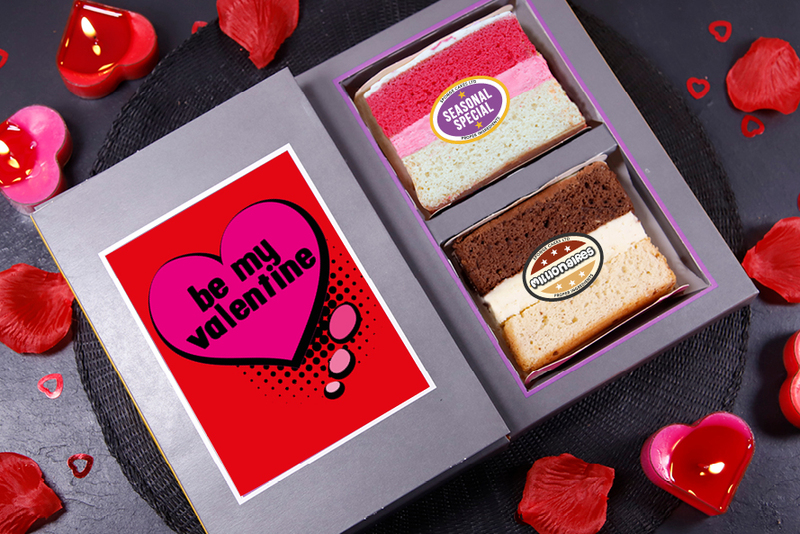 Order now to save 10% and have your gift delivered in time for Valentine's... Who will you send yours to? 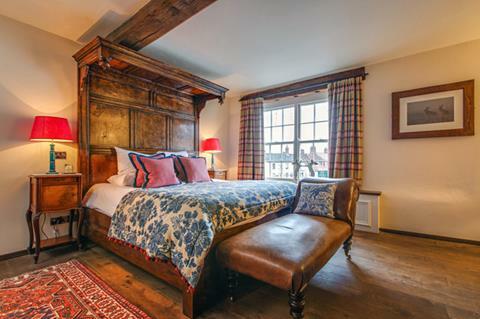 This half-term save up to £155 on a luxury two-night stay in Byfords Posh B&B. 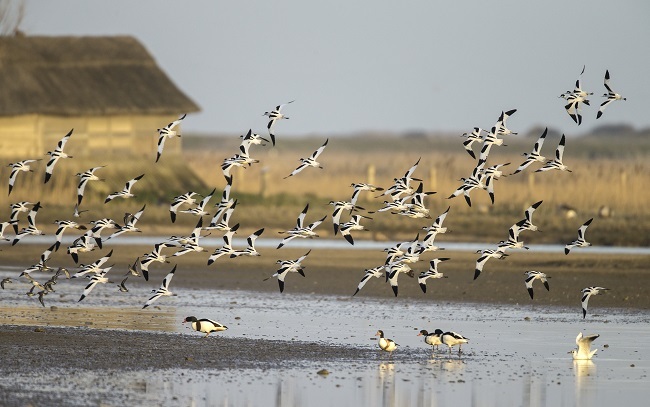 Explore the north-Norfolk coast with miles of open sandy beaches, visit independent shops full of antiques and art or simply cosy up by the fire. There is nothing better on a cold winter's day than to indulge in pure relaxation at The Pigs. 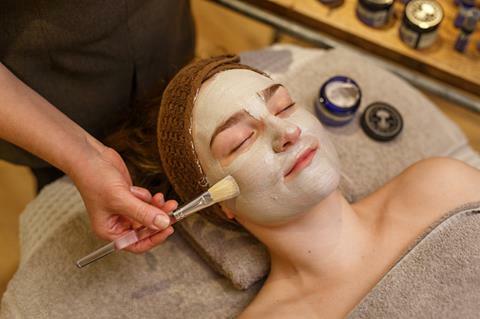 Choose from a variety of therapeutic massage treatments from the Pigspa menu or opt for the half-day spa package for a full morning of spa treats with lunch included!